As a reviewer, I get many parcels in the mail. But the one Miss 13 brought inside last Thursday morning was not a book to review. Instead, it was a surprise. And it was for me. When I opened the box, I found a beautiful card congratulating me on being one of Graf-Martin’s top 10 reviewers! This overwhelmed me, and I need to thank you, my readers, for all your encouragement and for reading my reviews. So, obviously, this card will get a special place near my desk. 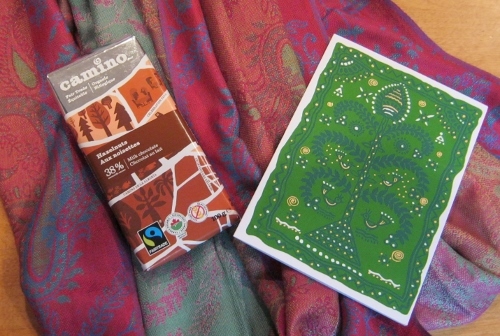 What’s more, the package contained a celebration gift too: a bar of fair trade hazelnut chocolate, rich and creamy, and a gorgeous fair trade paisley stole! Totally undeserved…and deeply appreciated, for several reasons…. I grew up in Manitoba surrounded by Mennonites although I am not one of them. One of the Mennonites’ great contributions to the world, and they have many, has been their concern for third world artisans. As a student, when I needed to buy a special gift I would take a special trip to my favorite store, the Mennonite Central Committee’s Ten Thousand Villages—although I think it had a different name in those days. I always felt at home there, surrounded by the love that motivated the Mennonites to be fair to their craftspeople far away. Eventually I moved away from Winnipeg, but whenever I came back I would treat myself and visit the store, even though often I could not afford to buy anything. When I could, however, I loved shopping there because everything is beautiful and because I knew my purchase was supporting skilled craftspeople, not exploiting them. The last time I had a chance to visit the store, years ago, the salespeople told me there was a Ten Thousand Villages in Ottawa, too. Since I rarely go into the city, I forgot about it until Miss 20 reminded me a few weeks ago. I told my girls we would go sometime and see the beautiful things made by people all over the world and I explained how the Mennonite Central Committee treats the workers fairly as Christians should, unlike many other Westerners …but again, I forgot to visit the store. Instead, to our amazement, Ten Thousand Villages came to my home through this surprise gift! The beautiful, warm stole was made by a weaver in India. The card was made by a disabled person in India. And the delicious chocolate bar was made in Italy. Every time I wear my warm paisley stole I will think about some artisan in far-away India and of how that weaver’s craft validated my reviewing craft. We are two people, connected by threads of viscose and the occasional prayer, doing what we are meant to do and brought together by Ten Thousand Villages. Thank you, Ten Thousand Villages, for supporting and encouraging craftspeople throughout the world, including, with this special gift, a simple wordsmith in Canada. Thank you for making a difference and for encouraging me that I, too, can make a difference. And thank you, dear readers, for reading! 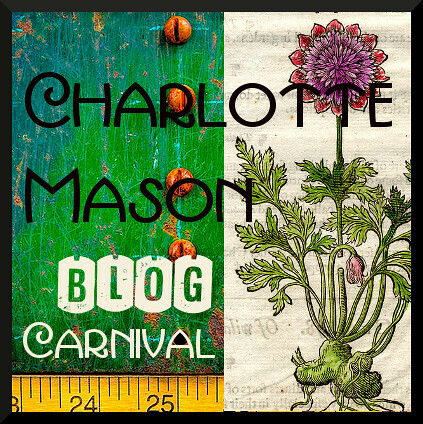 I pray that my blog may be a blessing to you as you raise and homeschool your children. As a reviewer, my instinct is to tell people about worthwhile things. So, now that I’ve been reminded of Ten Thousand Villages in this delightful way, I want to encourage you to visit one of their stores as you look for special gifts for this Christmas season, gifts that will benefit those who made them as well as those who receive them. Ten Thousand Villages has a website in Canada as well as a website in the US to help you locate their stores or to browse and shop online. Disclosure: I received this surprise from Graf-Martin and Ten Thousand Villages Canada and am blessed to be able to tell you about it. This post is linked to Encourage One Another Wednesday, and Works For Me Wednesday. 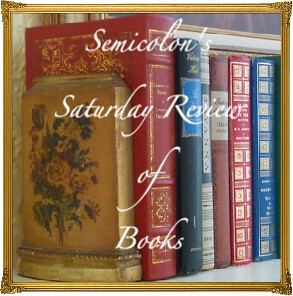 Posted in: Blogging, Morning Smile, Simple Joys. Thank you for sharing these beautiful products made by indigenous Christians around the world. You are indeed ‘a workman approved of God’! What a wonderful and meaningful surprise. I’m sending a hug to you, my favorite reviewer and sister in the Lord! Thank you so much, Jacqueline! And a blessed Sunday to you, too. What a nice gift, and a sweet surprise.